LOW KM 2014 Mustang GT Convertible equipped with 5.0L V8 engine and 6 speed auto transmission. 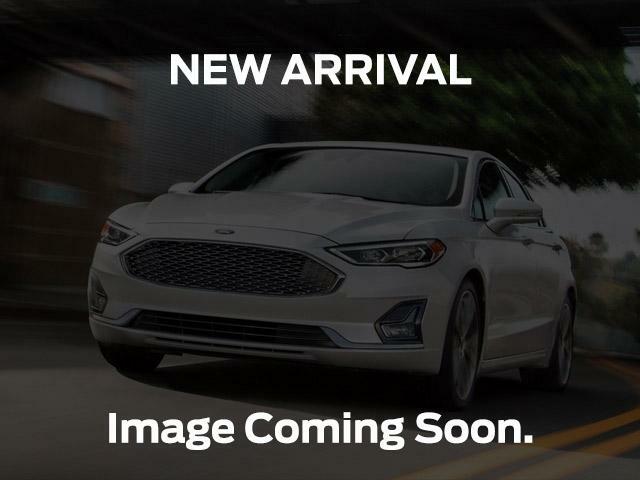 Interior features charcoal black leather seats, w/power heated driver & passenger seats, MyKey, sync voice activated system, reverse park assist, Sirius satellite radio with 3 month prepaid subscription. Black cloth power convertible roof, 19 painted aluminum wheels.